Growing Conditions: Sun. Most soils that are not too dry. 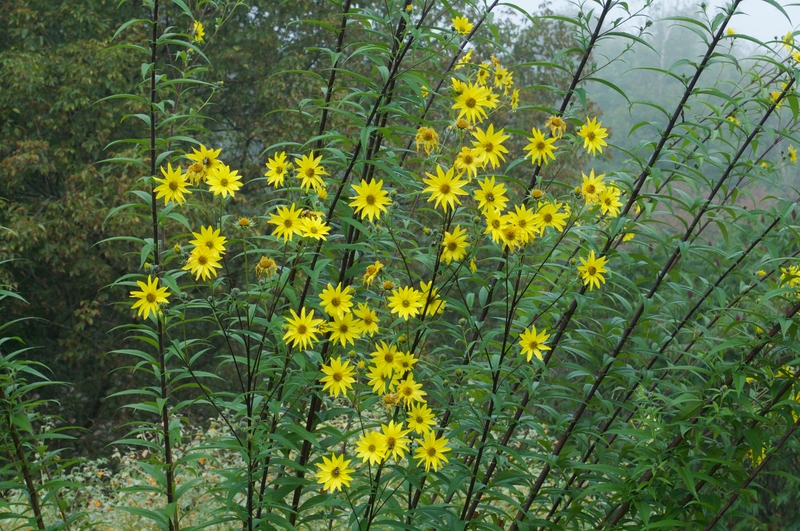 Remarks: The tallest of the many large late summer yellow daisies.